Dustin is a Thai/American coach with a strong background in strength and transformations. Dustin has over 10,000 training hours under his belt and years of experience with many different types of clients. Couple this with a deep passion for helping people and seeing his clients progress and you have a coach truly at the top of the fitness industry. 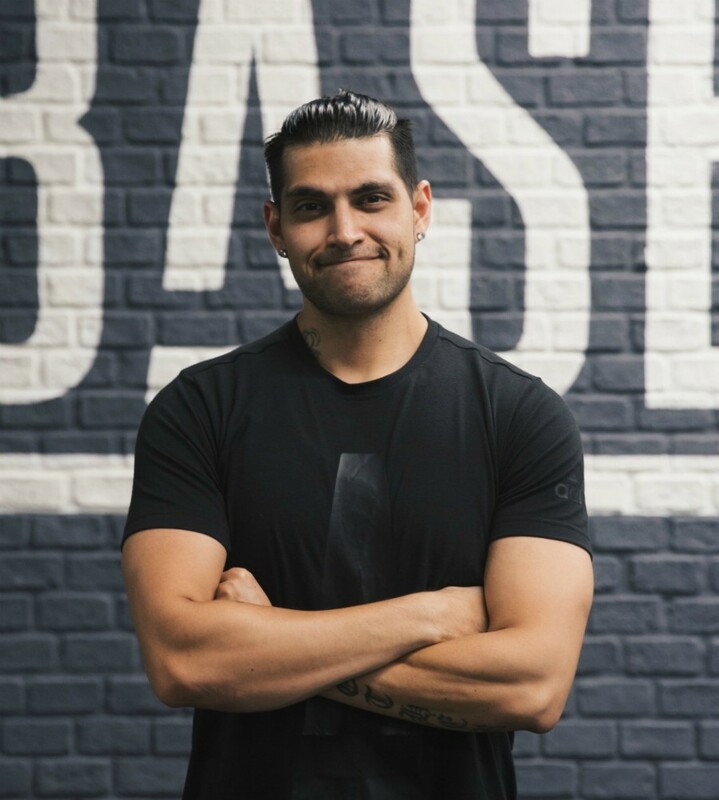 Using his energetic approach to strength and conditioning, Dustin’s clients have achieved incredible things – including a client that lost 30kg, preparing Thailand’s top MMA athletes for competition as well as helping countless everyday people improve their body, shape and health. Learn more about Dustin on his BASE Lowdown interview.